ReampZone News – Updates – Tutorials and Downloads. With the recent passing off Chester let us take a moment to appreciate what he brought to the world as a singer and as a person. 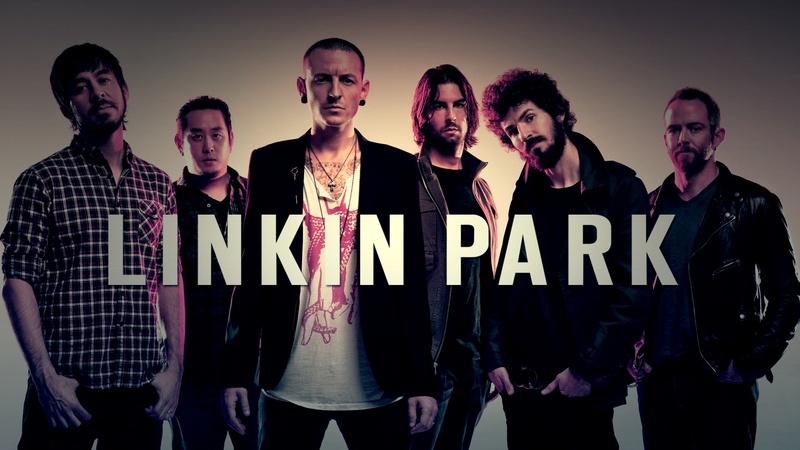 I recorded these DI’s back in 2015 , as an avid fan of Linkin Park in my youth I still consider Hybrid Theory one of the best albums I’ve ever heard , period. Download: https://reampzone.com/downloads/onestepcloser.rar Included within the download ; – Quad Tracked Guiars – Bass Guitar – Drum Midi (BPM In Notes) – Official Vocals and Synth Effects included. May he rest in peace. 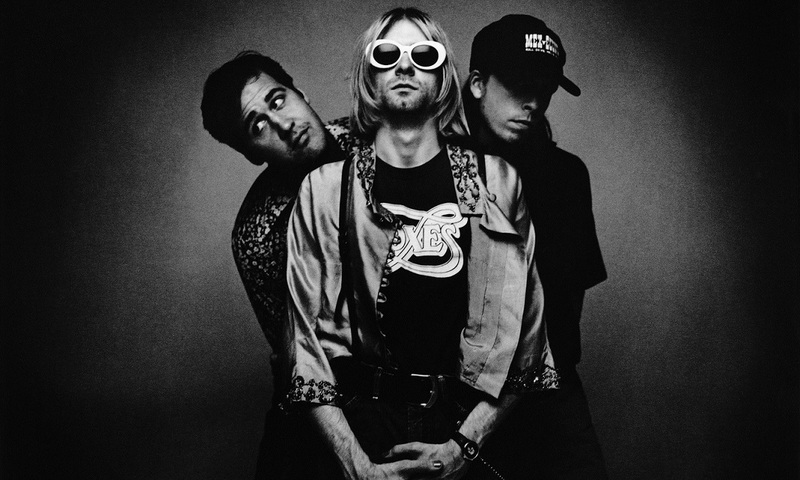 Hi Another release from ReampZone, this time we feature Nirvana – In Bloom. This is my personal favourite song by Nirvana and probably one of their more heavier ones in terms of tone. The DI contains four quad tracked guitars, one clean, a solo, bass , official vocals and a drum midi. Enjoy. Download. Hi We are happy to release our custom made Di’s for the following bands and songs; Slipknot – Left Behind – Download – Includes Guitars, Bass, Drums midi and Vocals by Corey. (Quad Tracked) Green Day – Basket Case – Download – Includes Guitars, Bass, Drum midi and Vocals by Billy. (Quad Tracked) Muse – Plug in Baby – Download – Includes Guitars, Bass , Drum midi and Vocals by Matt. (Dual Tracked) And remember, ReampZone is your number 1 cheap and affordable Reamping service. 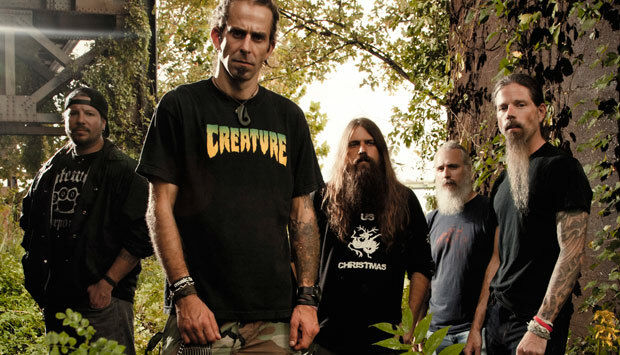 Lamb of God – 11th Hour tracks for you to mix! My buddy finished recording these for his channel on Youtube here. He hasn’t uploaded them yet so I guess you’re getting them before he releases them (with his permission). The guitars are fairly tight but have no post processing or cleaning up on them so have fun with them. What’s included? – Drums – Bass – Guitar Left/Right The tempos are set in the drum midi and use several different time signatures for some odd reason. Recording this wasn’t that easy and some parts COULD be tighter but ultimately it’s still good to go. Also, upon my friends request, if you use these DI’s for promotional material he would like a link to his youtube channel here and mentioning recorded by “Unborn MentaL”. PS , tuning is drop D (flats) as opposed to standard drop d. Download: https://reampzone.com/downloads/11thhour.rar What you waiting for? Happy reamping!